I have about 637 photos to post from the trip to Charleston last weekend but am still catching up with life back at home. It’s amazing that things didn’t stand still while I was gone– laundry still beckons, babies need snuggling, calls have to be made. 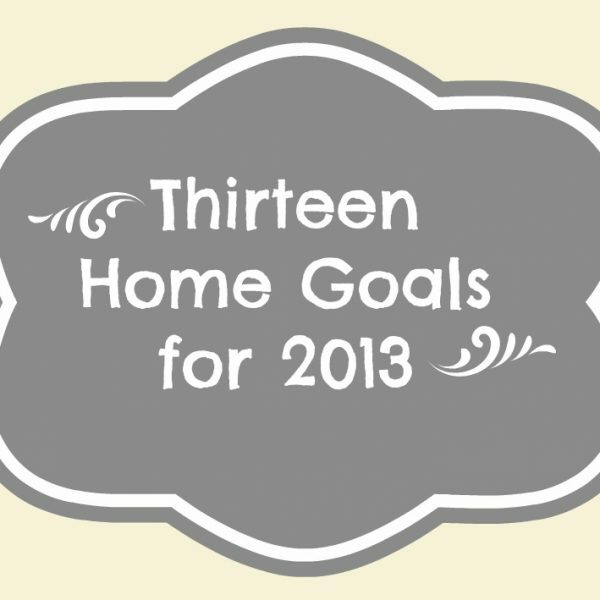 So while I’m laundering/snuggling/calling, here’s an idea to ponder. I found these adorable and simple dragonfly glasses at a boutique on King Street. They were $15 a pop, and I almost bought one as a keepsake but realized I’d rather have a whole set. Not about to shell out $60 for four glasses, I walked away from the cuties. But not without an idea in my head! 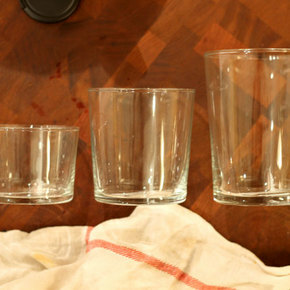 As if they heard my cries of help, Apartment Therapy wrote about these cheap glassware sets at Whole Foods (of all places). The largest one is only $2.49. Now here’s my question– how would you go about putting the dragonfly on them? Fine tipped paint pens? Would you use glass etching cream and a stencil? Is there special glass paint for messy painters like me? I also thought a dandelion motif would look adorable. Stay tuned… the next time I’m at Whole Foods that set is coming home with me (for about $50 less than the store in Charleston, minus the dragonflies). I gotta figure this one out! 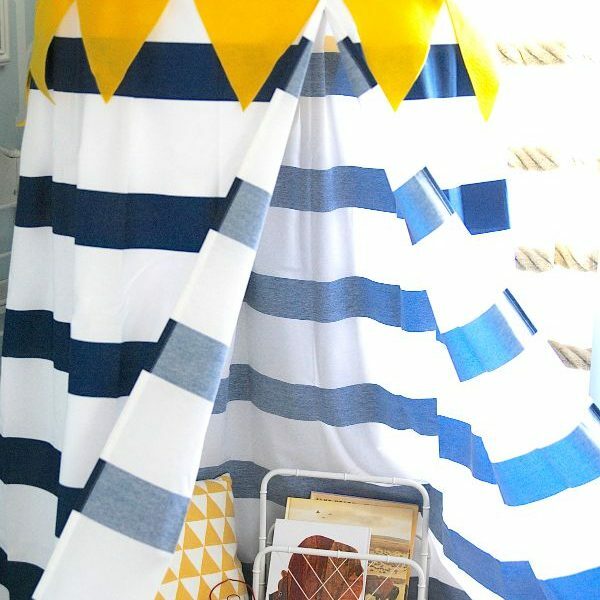 Make a DIY No-Sew Kids’ Play Canopy Tent… in an hour! A helpful hint is, to draw your little dragon fly and then tape it on the inside of your glass as a template. I can’t wait to see your final product.